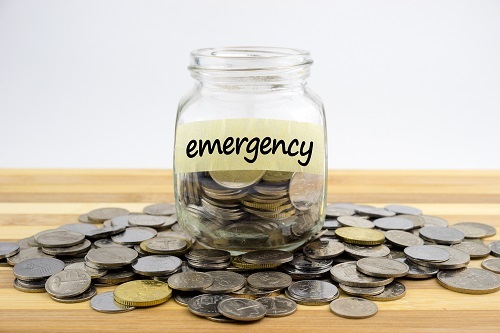 How Large is Your Emergency Buffer Fund? We have provided financial planning for a lot of your Perth neighbours; our financial planners have more than 40 years’ combined experience. When we are getting to know your financial situation, we like to find out what your assets and liabilities are so we can devise a way to get you to where you want to be when you want to be there. We know that getting through life to the next paycheck is tough for a lot of people. That’s why we feel it is important to have money stashed away in case things go awry. We are not allowed to provide any individual advice on this blog. If you want individual advice, you have to come in for a consultation. Everyone’s finances are different and blanket statements aren’t always valid for everyone. That being said, a good “rule of thumb” is that three months’ worth of income is a good “buffer” to have in case of emergency. There are many factors that can affect how much of a buffer is appropriate for you. Some of those factors include, excessive debt, one income supporting a household, self-employment, an old car for transport or living expenses that exceed 50% of your take-home pay. 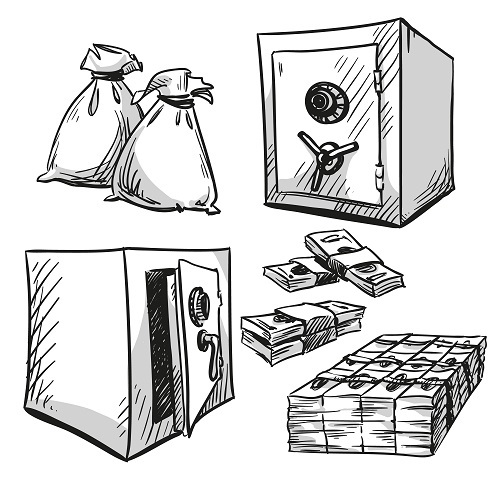 One of the best ways to provide a long-term buffer is to purchase wealth protection products. 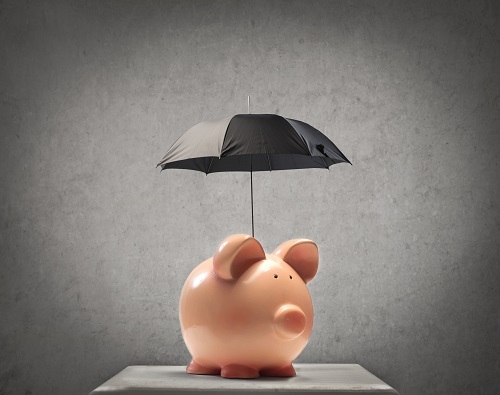 Income protection insurance replaces your income if you are temporarily unable to work due to injury or illness. Total and permanent disability cover (TPD) provides you with a tax-free lump sum if you are disabled while the policy is in effect. Life insurance cover protects your family if you die. Trauma insurance pays you a lump sum if you are diagnosed with a specific illness that is included in your policy. At Approved Financial Planners, we consider your entire financial situation to provide the advice you need. To learn more or for a consult, call us today: 08 6462 0888.